While many family vacations end up in a big city or amusement park, if you long to escape the concrete jungle, it’s entirely possible to plan an itinerary around the outdoors. We put together a list of 10 smaller cities across the United States that are perfect for an outdoorsy family vacation filled with cycling, hiking, kayaking, and park trekking. Portland’s not called the City of Roses for nothing. Just blocks from downtown, travel up hilly streets for views of Mt. Hood and Mt. St. Helens, and enjoy the Eden of Forest Park. 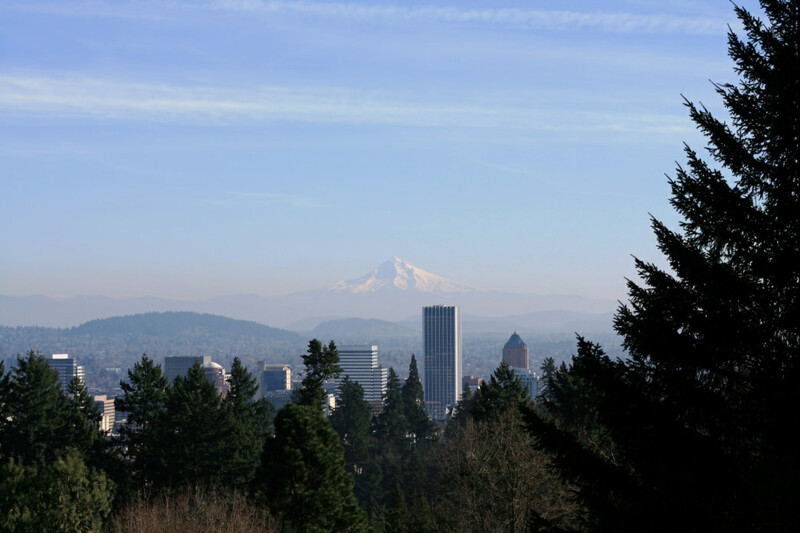 At 5,200 acres, it’s one of the largest urban forests in the United States. The International Rose Test Garden is a popular attraction here, as is the tranquil Portland Japanese Garden. Outside the city, head out the Columbia Gorge to Multnomah Falls or drive along the historic Columbia River Gorge Highway. All of Portland is bike-able, provided you’re not afraid of climbing some hills. An abundance of downtown boutique hotels vy for your reservation: opt for Kimpton Riverplace to be right on the water. Set at the gateway to the Black Hills, Rapid City is coming into its own as an outdoor mecca. A wide network of singletrack mountain biking trails sit right at the edge of the city, and additional rail trails can be found on the Mickelson Trail near Custer. There’s also the impressive Custer State Park, Mt. Rushmore, and the Crazy Horse Memorial all within an easy drive of Rapid City. 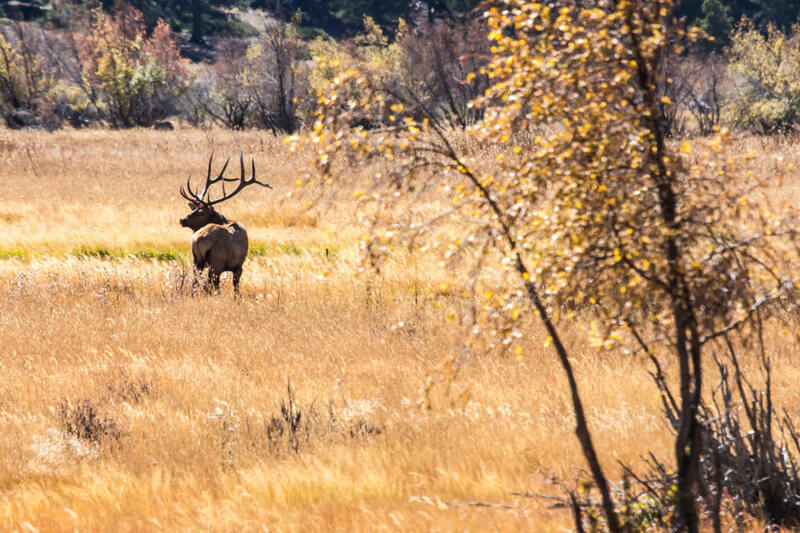 Spend a day hiking to Harney Peak and explore the Wild West towns of Custer and Deadwood, and then head to the Badlands and check out Wind Cave. Stay in the Black Hills outside the city, but don’t neglect downtown: eat at least one meal at Firehouse Brewing Company to enjoy the craft brew scene here. Texas’ Hill Country beckons outdoors enthusiasts with scenic cycling and hiking options. The small city of Fredericksburg is the perfect home base, allowing families easy access to biking the quiet country backroads surrounding Luckenbach, Texas (go in the spring to take in the gorgeous wildflower blooms). 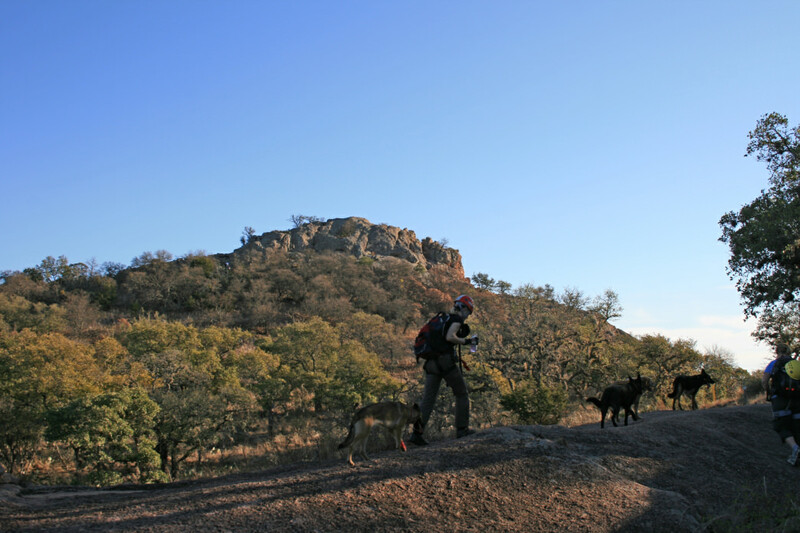 Hike to the top of Enchanted Rock, the second-largest granite dome in the U.S. If you prefer a less strenuous climb, opt for E Rock’s Loop Trail for views with almost equal wow-factor. This medium-sized city has it all: the 1,000 acres of Knoxville’s Urban Wilderness offers hiking, mountain biking, ziplining, and plenty of playgrounds. A true gift for locals, tourists can take advantage too, exploring the park’s multiple, connected sections. All within a 3-mile drive of downtown, this urban park can keep families busy all day. Mountain bikers may want to start at the Baker Creek Preserve section, and those wanting a unique outdoor experience should check out Navitat Canopy Adventures. Plan at least a few days to enjoy picturesque Appalachian towns and Great Smoky Mountains National Park, less than one hour away. Stay downtown at the elegant Tennessean Hotel. 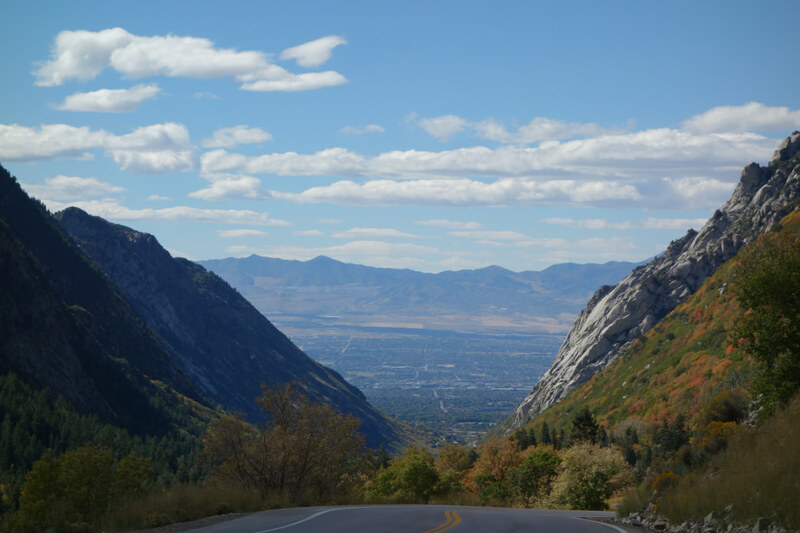 Dozens of stunning mountain hikes lie within an easy commute of the city in the Wasatch Mountains; head to Big Cottonwood Canyon for waterfalls or try the Desolation Trail for amazing views of Salt Lake. Plenty of urban trails are on offer just behind the university neighborhood by the University of Utah, too. Stay and eat downtown, where the foodie scene is alive and well: opt for a dinner at Current Fish and Oyster and stay at the pretty Peery Hotel. Park City awaits just 30 minutes away, where visitors can test their mettle at the Utah Olympic Park or on singletrack mountain biking trails (gravity-based) at Park City Mountain Resort. Surprised? You shouldn’t be! This city is going through a revival of its downtown section, making it far more walkable along the scenic Truckee River. Mt. Rose looms large overhead and an easy drive up the Mt. Rose Highway gets visitors from the high desert floor to the mountains. Head over the hill from Mt. Rose, and you’ll find yourself face-to-face with the beauty of Lake Tahoe, where hiking, mountain biking, and skiing abounds. Head to any number of ski resorts in summer or winter. Stay in the sprawling and fun Eldorado resorts downtown and enjoy walkability to the trendy arts districts. Almost always included on lists of outdoorsy cities for a reason, Boulder hosts more than 100 miles of bike paths and is located less than an hour away from the Indian Peaks Wilderness. City dwellers here enjoy 36,000 acres of recreational open space, conservation easements, and nature preserves, making quick forays into the forests and hills possible from any point in the city. Take a day trip to Eldorado Canyon or Rocky Mountain National Park, too. Dine at Black Cat for Boulder’s take on farm-to-table cuisine. Another surprise? Nope! Washington, D.C. is home to a lot of green space. An easy escape can be found in Rock Creek Park, with 32 miles of trails and paved roads that are closed to cars. There’s also the Capital Crescent Trail, running from Georgetown to Silver Spring, Maryland, with room for both hikers, runners, and cyclists. Of course, you can paddle or cycle along the Tidal Basin to see those famed cherry blossoms in the spring, and just outside of town, the beauty of rural Virginia awaits, including Shenandoah National Park. This college town bursts with outdoor opportunity. 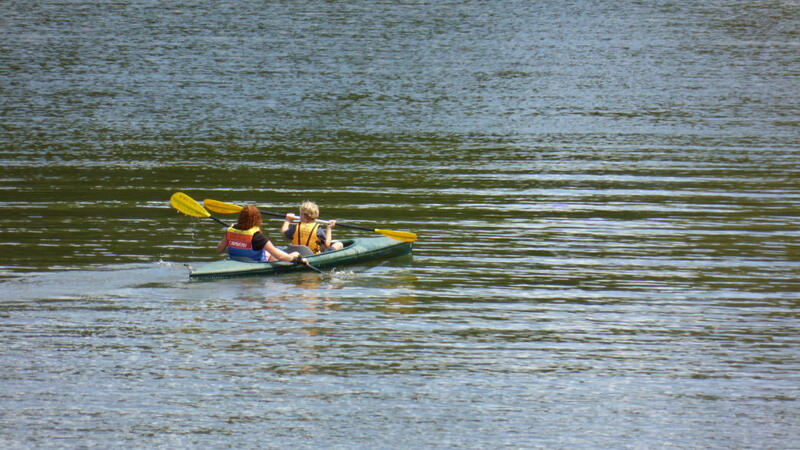 Lake Champlain awaits paddlers, while mountain bikers will love Perry Hill or the Kingdom Trails. If you have young kids in your family, the Montshire Museum of Science is nearby and offers an abundance of outdoor activities for kids. For a longer, scenic bike ride, the Island Line Trail culminates in nearby Colchester, Vermont (you can pick up the trail right in Burlington). Stay at Stowe Mountain Resort for the easiest access to the outdoors in both winter and summer. An up-and-coming outdoor mecca, Asheville is surrounded by the Blue Ridge Mountains and located only a short distance from Pisgah National Forest and the Great Smoky Mountains. Its temperate climate makes it a good location for three-season hiking and camping, and it’s especially pretty in autumn for ‘leaf peeping’ season. In summer, take a SUP tour or an electric bike tour with a guided outdoor company. You can even take a wild food tour, where you’ll be shown how and what to forage in North Carolina. Dine at Tupelo Honey for a creative spin on Southern comfort food. Each of the cities on our list serve as home base for tourist destinations such as national parks, lakes or beaches, and each offers outdoor opportunity right in town, too. The choice yours: urban outdoor adventure or off-the-beaten-path trekking?